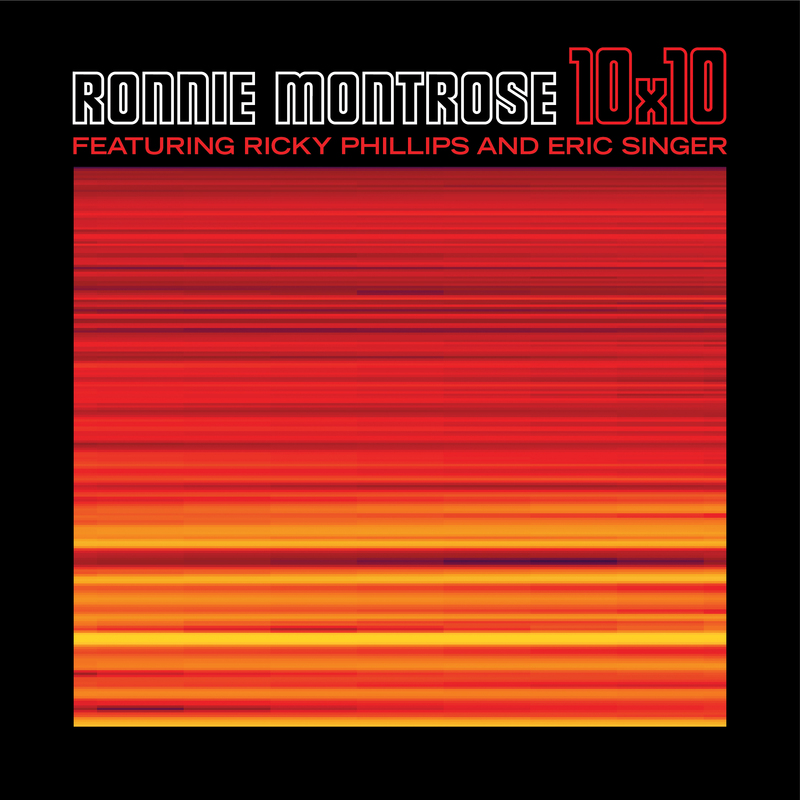 Sammy (and Steve Lukather) are featured on "Color Blind", a track off of the long-awaited final album from Ronnie Montrose, 10X10. In addition, the classic two Montrose albums will also be expanded and reissued on Sammy's birthday, October 13th. “His songs still have the fire and angst of a young rebel, but with some added wisdom and foresight voiced in his own unique language of ‘guitar-speak,'” Phillips says in a press release. “On 10X10, we hear Ronnie at the top of his game, from the opening crunch guitar of ‘Heavy Traffic,’ all the way to the closing song ‘I’m Not Lying,’ which was Ronnie’s tip of the hat to his friend Robin Trower.” You can see a complete list of collaborators below. 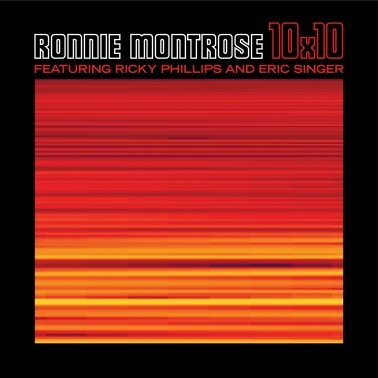 10X10 is due on Sept. 29, just weeks before Rhino releases deluxe editions of 1973’s Montrose and 1974’s Paper Money on Oct. 13. These double-disc reissues include newly remastered versions of the original albums, which featured Hagar on vocals, plus bonus discs of previously unreleased material. A complete list of the bonus tracks is also below.